LIKE MAGIC | Pro Chem, Inc.
LIKE MAGIC is made of air-infused plastic. Using only water, it is able to remove tough stains on any hard surface. 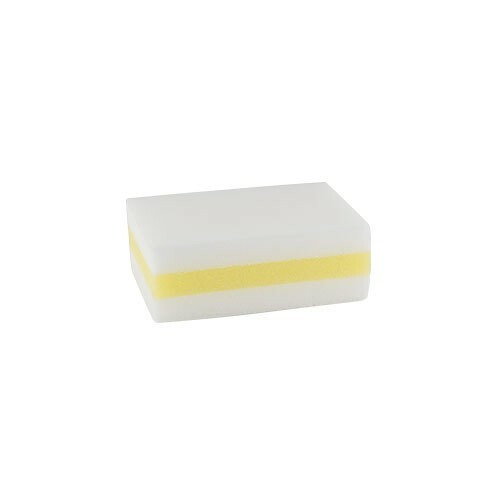 It has a unique three-ply construction with a yellow durability strip designed to improved performance and promote prolonged use. See complete directions on product label.